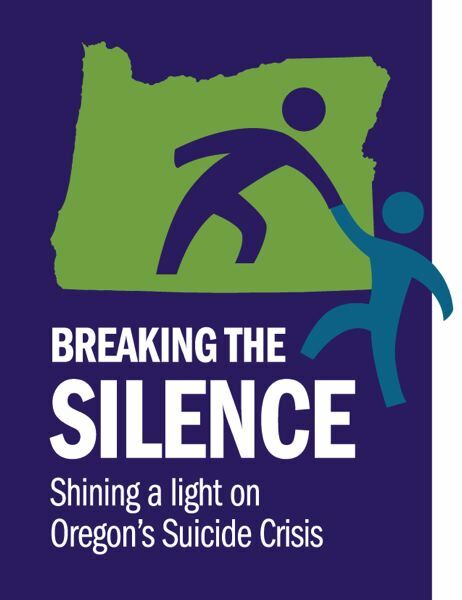 SALEM — Oregonians die by suicide at a rate well above the national average. Gov. Kate Brown and the Oregon Legislature have taken notice. This spring, a number of proposals are before the Legislature to bolster state and local officials' ability to respond to and prevent suicides — including one that would bring Oregon in line with most states by requiring every public school district to adopt a suicide prevention plan. "For me, it needs to be under the broader umbrella of behavioral health issues that we're seeing in our schools," Brown said Friday, March 29. Brown originally proposed more than $13 million in new money for suicide prevention efforts over the next biennium. Investments in mental and behavioral health through a $2 billion public education bill that lawmakers are working on now could "absolutely" address that need, she said Thursday, April 4. 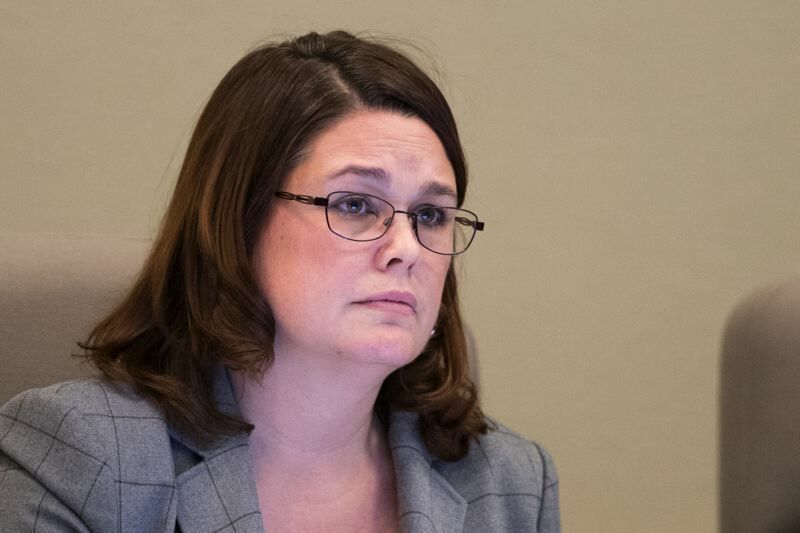 "Honestly, I think in terms of my budget, we didn't invest significantly enough around behavioral health supports for our teachers and our schools around the state," Brown said. 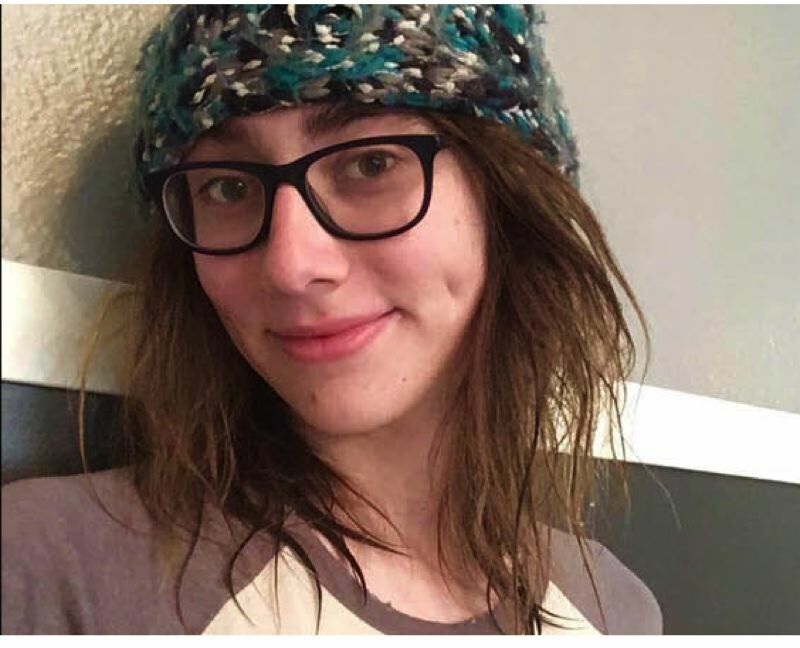 Another bill that advocates are hopeful about is Senate Bill 52 — often referred to as Adi's Act, after Adi Staub, a transgender Portland teen who died by suicide in 2017. The legislation, introduced at the request of Basic Rights Oregon, would require every public school district in the state to develop a "comprehensive" suicide prevention plan for students in every grade level, from kindergarten through 12th grade. Suicide prevention plans would have to account for what SB 52 calls "high-risk groups" — including LGBTQ students, students experiencing homelessness, students with disabilities and mentally ill students — as well as addressing suicide within the general student population. "Clearly, we are behind the times on that," said Westbrook, who also is a member of the Oregon Alliance to Prevent Suicide, which has recommended many of the policy changes that legislators are now considering. "The suicide alliance, without a big budget, has made an enormous difference," Gelser said. SB 707 passed out of committee Tuesday, April 2, and could receive a floor vote in the Senate soon. Senate Bill 141 would set up a $4 million grant program for hospitals throughout Oregon to provide "caring contacts" for patients who are discharged from the hospital after a suicide attempt. The idea is to keep people struggling with suicidal thoughts in contact with a health care professional. The late American psychiatrist Dr. Jerome Motto pioneered the practice of staying in regular contact with patients for months or years after a suicidal episode, sending them brief but encouraging letters at regular intervals. Studies have shown these "caring contacts" are effective in lowering the suicide rate among recipients. "I think two things are happening," Westbrook said. "One is that the stigma around talking about it is lifting somewhat. And two is that it really is a major public health crisis that I feel like, in some ways, folks are just now waking up to." Sen Gelser sees mental illness, addiction, domestic and gun violence, homelessness and other social problems feeding into Oregon's suicide problem. "All of those things are part of it," Gelser said. She added, "I believe we need a significant investment in behavioral health services and mental health services. We need to invest in families. We need to invest in drug and alcohol. I mean, all of these things loop together over time." With state expenses growing faster than its revenues, legislative budget writers are looking at cuts in nearly all areas. Public education is a notable exception — which could mean good news for suicide prevention efforts. "I think most of the focus on suicide prevention is around young people," House Speaker Tina Kotek said, noting that lawmakers also are looking at ways to improve counseling and support services in public schools. "The problem is, we don't want to start something like that if we can't fund it, and really, the only way to fund it is if there is additional dollars through the investment package." A bipartisan group of 14 lawmakers has been working since last year to craft the Student Success Act, a wide-ranging $2 billion proposal aimed at improving public schools and boosting Oregon's four-year high school graduation rate, which is the second-lowest among U.S. states. Gov. Kate Brown and key lawmakers say the Student Success Act will direct more money to mental and behavioral health programs, including suicide prevention. "We are going to require schools to have a mental and behavioral health aspect to their plans," said Rep. Barbara Smith Warner, D-Portland, who has spearheaded the bill alongside Sen. Arnie Roblan, D-Coos Bay. However, the Student Success Act's fate hinges on funding. Legislators are weighing multiple proposals, all of them centered around taxing businesses on their Oregon sales, to pay for the Student Success Act. Three-fifths of House and Senate members would need to approve a tax plan in order for it to pass the Legislature. "Without funding, I don't see how (the bill) can move forward," Roblan said. David Westbrook, chief operating officer of Lines for Life, said Oregon's efforts to address suicide could go either way this year, and he thinks it depends largely on whether the Legislature can give suicide prevention programs the money they need. "People are still hopeful that this will be kind of a watershed moment in suicide prevention in Oregon — and concerned," Westbrook said. As state officials grapple with the issue of suicide prevention, some Democrats suggest that passing stricter gun control laws is another way to address the issue. "We think one way you can reduce suicide is gun violence prevention, because if someone has a gun, they're going to be more successful, unfortunately," House Speaker Tina Kotek said. Senate Democrats have proposed allowing gun dealers to choose not to sell to 18-, 19- or 20-year-olds, as well as requiring gun owners to secure their weapons with a locking mechanism or by keeping them in a gun safe or gun room. Gun owners also would be legally obligated to notify police if their gun is stolen or lost. Critics say that legislators are trampling on the constitutional right to bear arms. Supporters, including Gov. Kate Brown, argue that Senate Bill 978 and similar proposals in the House contain "common-sense" measures to prevent gun violence. The Senate proposal also includes another reporting requirement, directing hospitals to inform the state if they receive a patient who suffered a gunshot wound. Those records would not be subject to public disclosure.